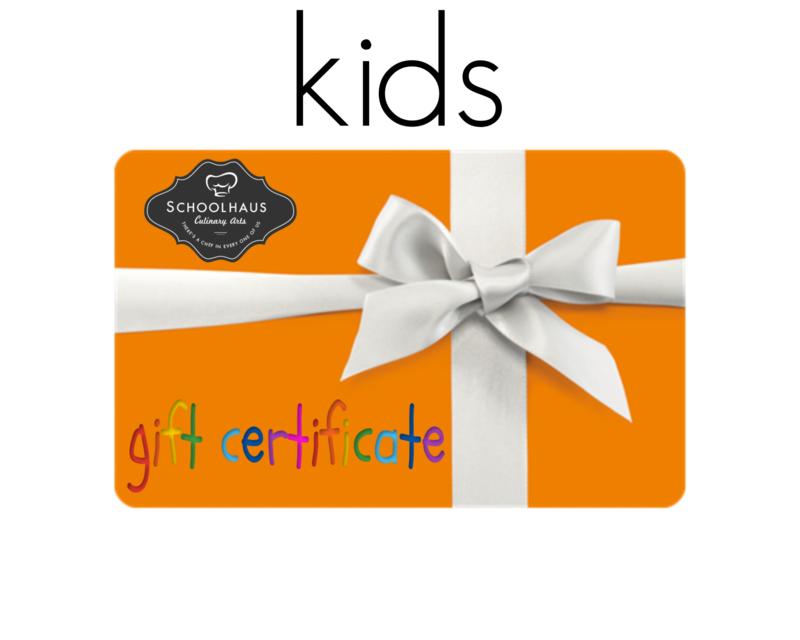 Do You Require a Physical Gift Certificate? Would you like it mailed to you? Yes No, I will pick it up in-store. Give the gift of Great Cooking! 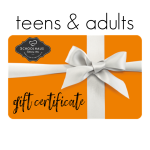 Gift Cards are available in packages of 1, 2, 3 or 4 classes. Please note that only one gift card of each type can be purchased per order. If multiples are required, please place a new order.